Educators introduce students to ancient plant and animal life with the General Fossil Collection. 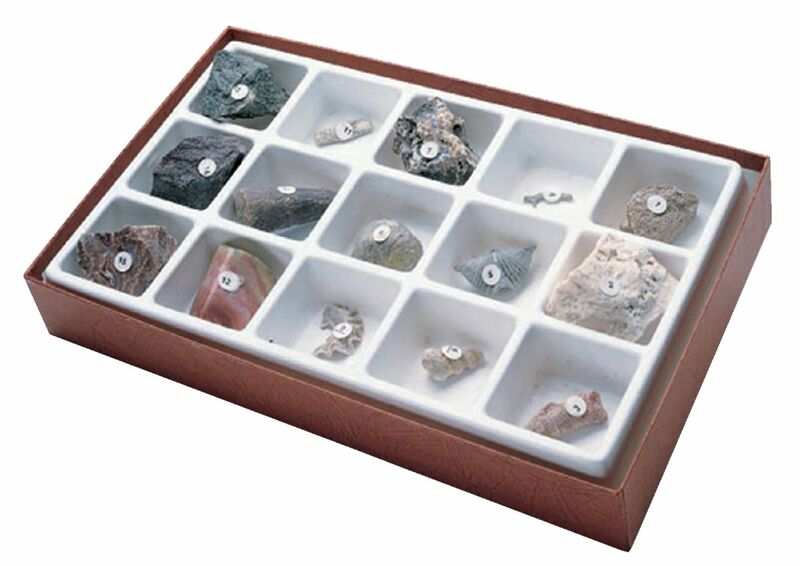 Average Sample Size: 1/2 to 1"
The Collection introduces students to the fascinating world of paleontology. It includes 15 well-preserved remains of once-living prehistoric plant and animal life from the Cambrian to Tertiary periods.